Amaircare 10000 Easy-Twist TriHEPA Plus Annual Filter Kit is a set of Three Amaircare Filter kits with VOC canister for Amaircare 10000 Easy-Twist TriHEPA central air purifier. 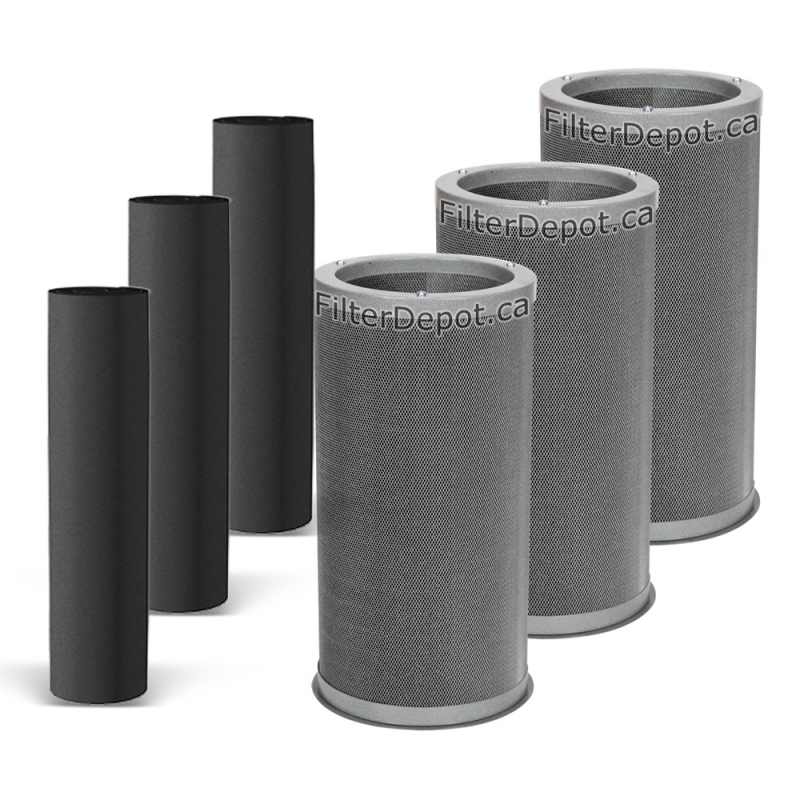 Amaircare 10000 Easy-Twist TriHEPA Plus Annual Filter Kit is a Set of Three Amaircare optional replacement filter kits. 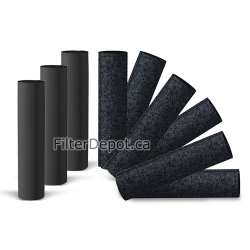 Amaircare 10000 Easy-Twist TriHEPA Plus annual filter kit fits Amaircare 10000 Easy-Twist TriHEPA central air purifier. 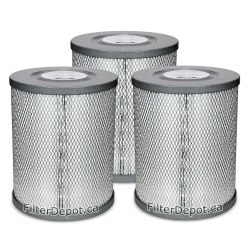 Each Amaircare 10000 TriHEPA Plus annual filter kit contains one foam pre-filter and one VOC canister. - Formaldezorb specialty adsorbent for enhanced removal of Formaldehyde, VOCs, ammonia, etc. 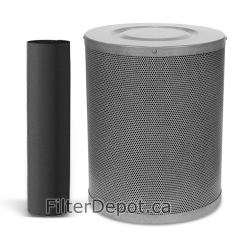 Amaircare 10000 Easy-Twist TriHEPA Plus Annual Filter Kit fit Amaircare 10000 TriHEPA central air purifiers manufactured After January 2015. 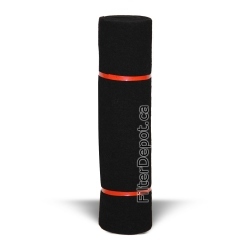 For Amarcare 10000 TriHEPA air purifiers manufactured Before January 2015 use Amaircare 10000 TriHEPA Plus Annual Filter Kit.